SRtRC proudly present ‘Gypsy, Roma and Traveller Children- Toolkit and Activities for promoting Equality and Tackling Racism’. 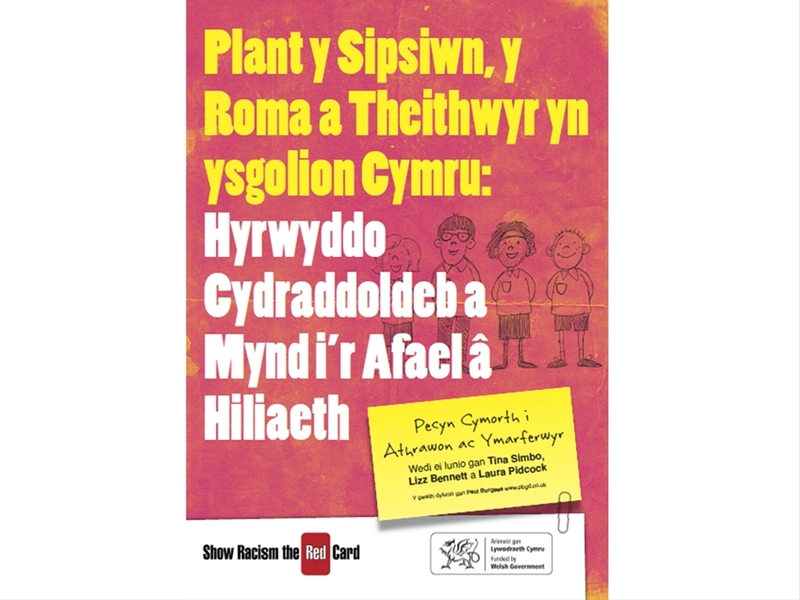 This resource has been created by Show Racism the Red Card and was funded by the Welsh Government. It is designed to be an informative and practical tool to help those working with Gypsy, Roma and Traveller (GRT) children and young people in the Welsh school system. Please note this resource has been written in consultation with GRT children, young people and those who work alongside these communities.